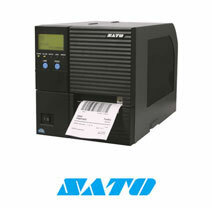 CG Series Unrivalled performance convenience and versatility in a compact desktop printer. 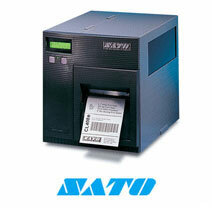 The GL4e Series is Powerful and versatile industrial printer. 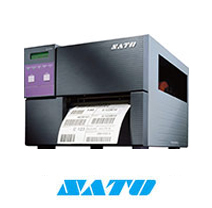 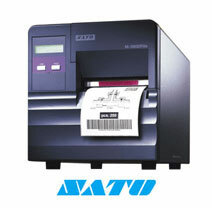 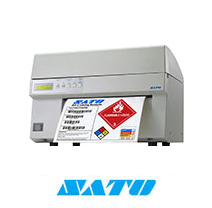 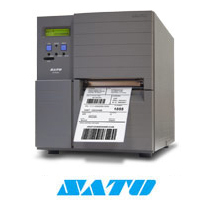 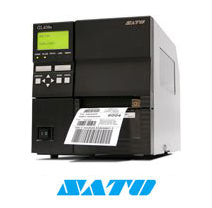 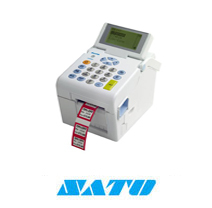 The CL4"e" Series printers offer high speed data transmission, unparalleled processing speed and large amounts of on-board memory to quickly and easily manage any label printing requirement. 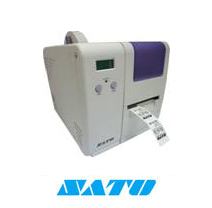 LM4e is a strong and durable entry level industrial printer. 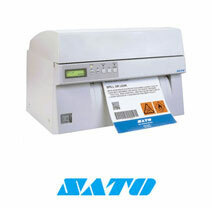 The M10e is a wide web industrial printer. 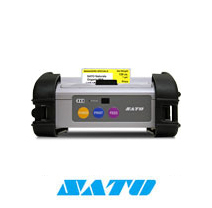 The M84Pro is a heavy duty industrial printer for the most demanding applications. 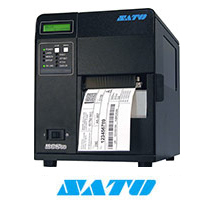 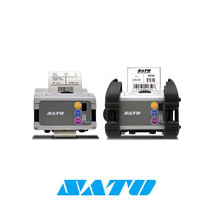 The M5900RVe is a rugged industrial printer with the "e" Series high performance. 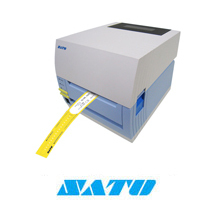 It is designed specifically for demanding direct thermal applications.